While working as a student intern at the Worcester Telegram & Gazette during the summer of 2004, I went to Our Lady of Czestochowa Church in Worcester to cover St. Mary’s High School graduation ceremony. 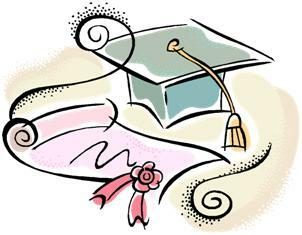 Soon after I arrived at the church, a school official took me to the room where the graduates were waiting for the ceremony to begin and introduced me to the class valedictorian and two class officers. Not being prepared with a list of questions to ask the students, I stood next to them speechless. I felt foolish, holding my reporter’s notebook, not having anything to say. Fortunately, the experience was not a total loss. I managed to write a decent story, describing the ceremony and using prolific quotations from various speeches given that day. What did I learn from this experience? When asked to write a news story about an event, make sure you are prepared to ask questions. For example, in this case, I could have asked the students: Why is this day important to you and to your family? What challenges did you face during your high school experience? What are your fondest memories of the past four years? What are your goals for the future? During the four years that I worked as a newspaper reporter, I conducted hundreds of interviews and attended countless community events. After each interview or event, I would look at my notes and ask: What is the lead? The lead is an introductory statement that hooks readers and guides them into a story. For example, while creating a lead for the St. Mary’s graduation story, I described a scene: “With red gowns to the right and white gowns to the left, 27 young men and women graduated from St. Mary’s High School last night at Our Lady of Czestochowa Church.” During the ceremony, I had been impressed by the contrast in color between the men dressed in red gowns and the women dressed in white as they proceeded down the center aisle of the church. Therefore, I chose that scene as a lead for the story. In addition to containing a lead, the first paragraph in a news story also tells the reader what the story is about by answering five questions: Who? What? When? Where? Why? In my graduation story, for example, I answered the questions as follows: Who? “27 young men and women,” What? “St. Mary’s High School [graduation],” When? “last night,” Where? “Our Lady of Czestochowa Church,” and Why? graduation ceremony. Subsequent paragraphs in a news story usually contain either information or a quotation. For example, in my graduation story, the second paragraph consisted of a quotation by the school principal: “God loves you all and has given you gifts,” Principal Gregory K. Marcotte said. “As long as you use them, you will do well.” The purpose of a quotation is to add emotional appeal to a news story. Therefore, quotations are usually limited to one or two sentences and stand alone in their own paragraphs. 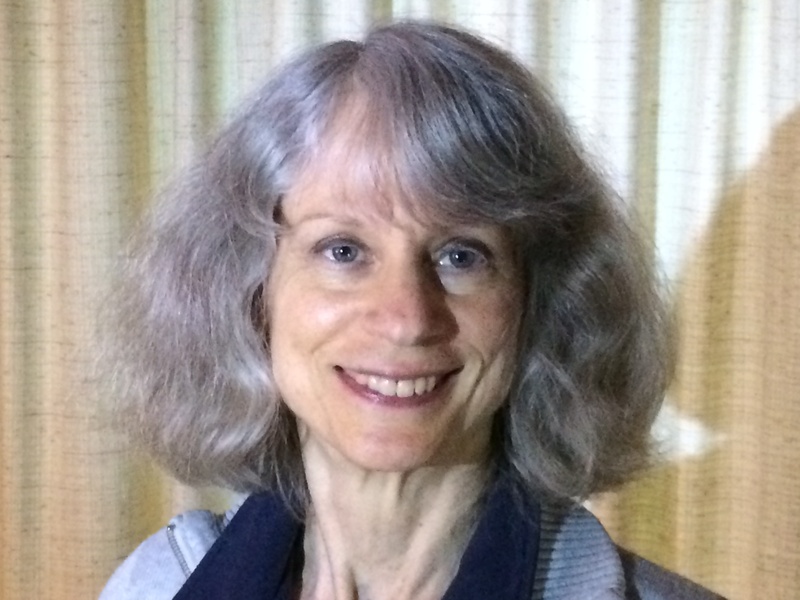 Nonfiction writer Carol Chester began her writing career in 2005, working as a reporter at the Record, a weekly newspaper covering news in Shrewsbury, Northboro, and Westboro. In 2014, she enrolled at Worcester State University, where she is currently working toward a master’s degree in English. Since 2015, Carol has been a consultant at the WSU Writing Center, where she specializes in research papers, memoir, personal essays, and news stories.